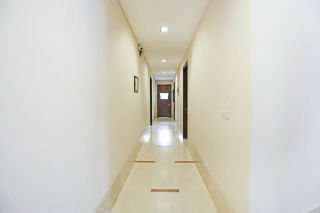 Our place is synonymous with elegant decor, modern facilities and excellent conveniences to make holiday a wonderful experience for our guests. 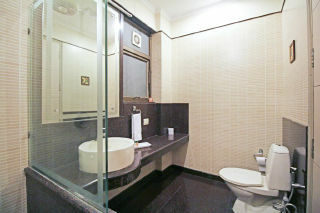 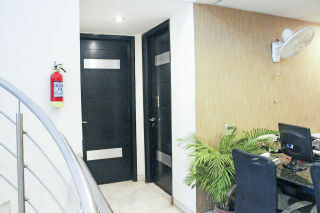 The place is comfortable with spacious common areas. 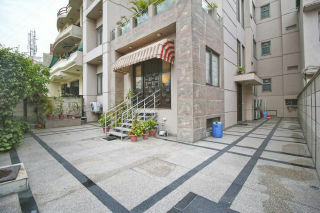 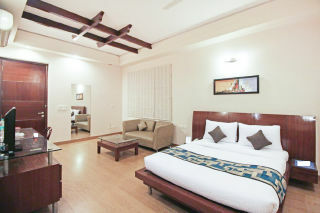 It is an oasis of peace and tranquillity, efficiently backed by warm hospitality. 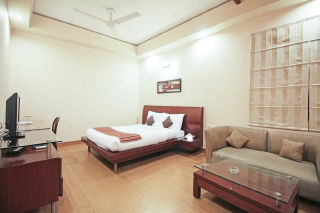 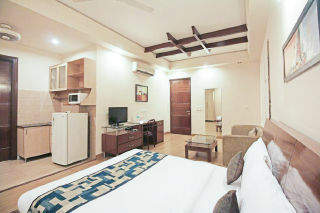 Our rooms are spacious and have all the modern day amenities required for a comfortable stay.